There are many things that baffle me about the world we live in today. Google+, hipsters, the fact that everything is crossbred with a poodle, and why anyone would want to read a book on a computer screen, just to name a few. But what is truly interesting is the variety of television programs offered. By this variety, I mean the gross number of programs on the production of cupcakes. You can watch their formation into impossible structures, see them become vehicles of competition, and consider vomiting as dessert becomes a vehicle for olives, mushrooms, and other things that do not go with frosting. 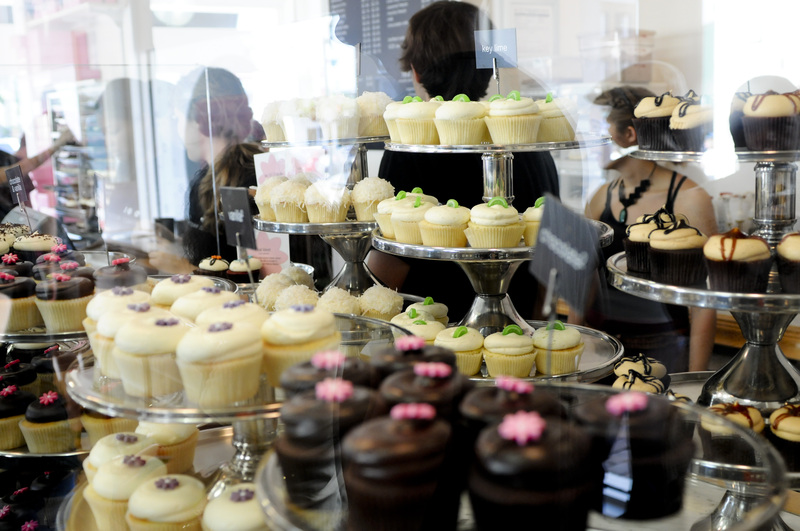 Apparently DC, or more particularly Georgetown, is the center of these sugary sensations. 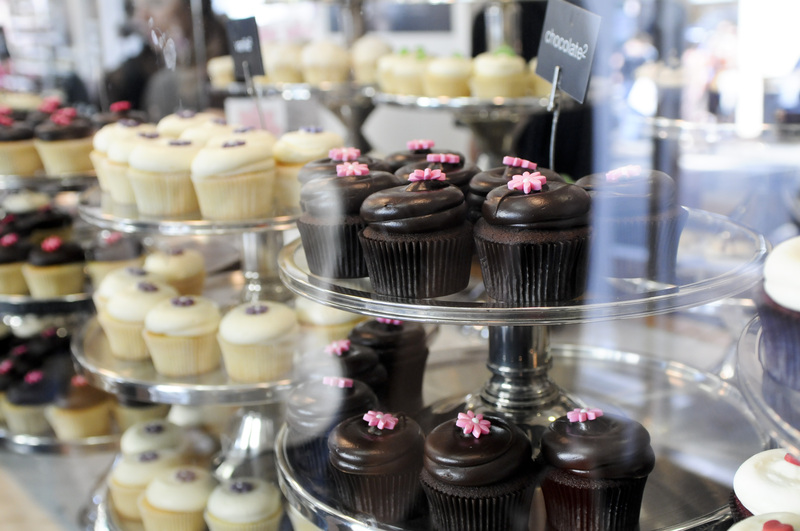 Georgetown Cupcakes is the site of one of the first cupcake-following TV shows. I had wanted to go before, but the line always deterred me as it usually wraps halfway down the block. But this last weekend, I treated myself to waiting inline and getting a cupcake for my birthday. I am generally not impressed by cupcakes, finding them a tease and ending way to soon to bear the noble name of cake. 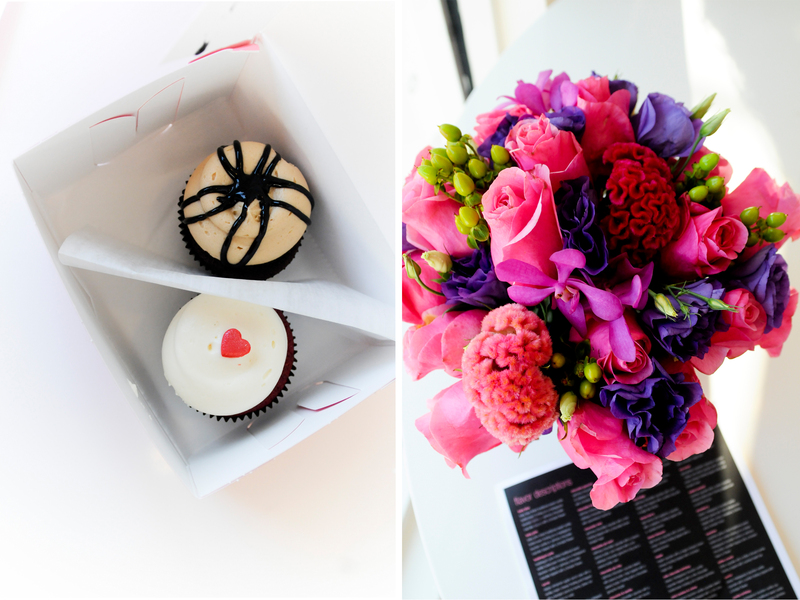 But there is a reason why Georgetown Cupcake is the epicenter of all cupcake making. And that reason is delicious. After waiting in line much less time than anticipated (only 30 minutes) I then had to let multiple people pass me as I stood in awe of cake. 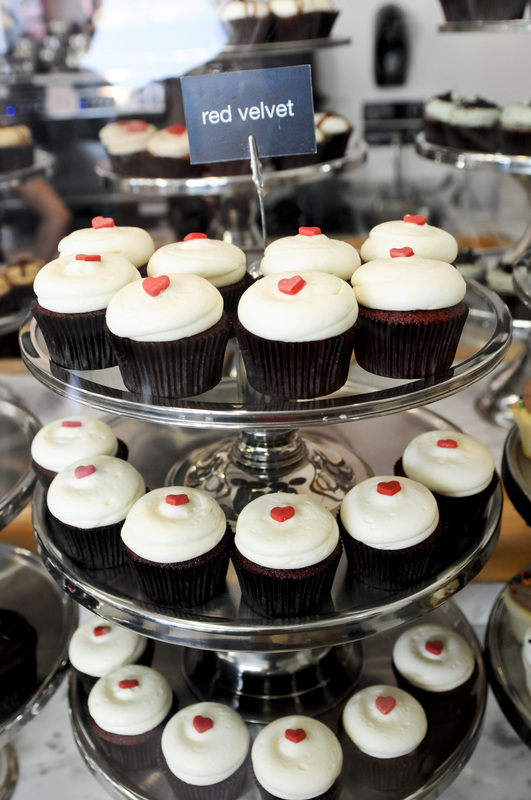 I finally did select a perfect cupcake and I am here to testify that I too would dedicate a TV series to that. But only one. And I would only allow it to run for one or two seasons. Moderation is key. This entry was posted in Uncategorized and tagged baking, chocolate, DC, dessert, restaurants. Bookmark the permalink.